Police powers in Ireland distilled and explained. 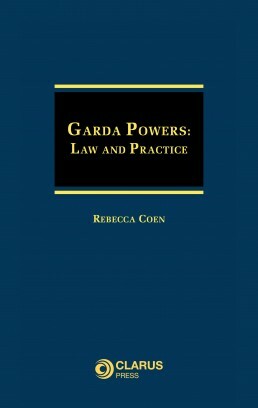 This book examines Garda powers and the legal issues which arise in their exercise, with an emphasis on the practicalities of policing. Gardaí are required to combine technical and legal proficiency in the prevention and detection of crime. Expected to intervene in every kind of emergency, gardaí investigate a diverse array of offences and to do so combine skills in crowd control, crime scene management, intelligence-gathering and the collection and analysis of forensic evidence. They intervene with mentally ill persons and deal with children, vulnerable complainants, suspects and witnesses. In order to fulfil their various functions the gardaí are vested with an extraordinary array of powers, powers which facilitate surveillance, the taking of forensic samples, photographs and fingerprints, stopping, searching and arresting individuals, as well as searching homes and vehicles. Suspects are detained and questioned, children are taken into emergency care, mentally ill persons are taken into custody. Each situation is not only complicated on a human level, but on a legal level also, as the powers exercised intersect with constitutional and legal rights to liberty, privacy, bodily integrity, freedom of association and expression. In England and Wales the Police and Criminal Evidence Act 1984 is accompanied by extensive PACE Codes of Conduct. There the core framework of police powers and safeguards around stop and search, arrest, detention, investigation, identification and interviewing detainees is clearly laid out. In Ireland an unwieldy array of legislation and case-law must be sifted through to decipher the applicable principles. The pace of legislative change in Irish criminal justice, combined with the practice of amending Acts piecemeal rather than by consolidation, makes identification of the extent and scope of the powers of the Gardaí a challenge which is grappled with by Gardaí and practitioners alike. 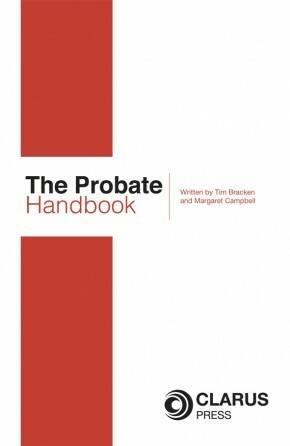 In this work the law is distilled to determine the origin of key powers and the pre-requisites and practical aspects of their lawful exercise. The approaches of the courts and police forces of other common-law jurisdictions to particular policing questions have been considered. Insofar as is possible, best practice guidance has been incorporated, grounded in human rights principles and international standards. Rebecca Coen is a graduate of University College Cork (B.C.L., 2003, LL.M. (Criminal Justice) 2004) and the Honorable Society of Kings Inns (BL, 2005). 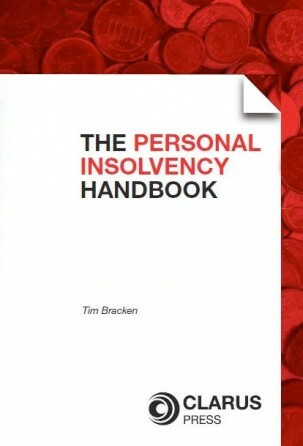 She has worked extensively in research, policy and in the application of substantive criminal law at the Office of the Director of Public Prosecutions and has contributed to the Irish Journal of Criminal Law, the British Journal of Criminology and the Law Society of Ireland publication Criminal Litigation (3rd edition, Oxford University Press, 2011). 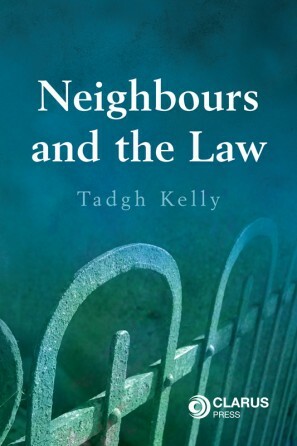 This book is essential for gardai and practitioners specialising in criminal law and human rights. It also provides an invaluable resource and reference point for academics and non-governmental organisations with an interest in policing, human rights, criminal justice and comparative law.